The Hollywood star is in the country with her Snow Patrol musician beau as Courteney prepares to enter Bear Grylls’ newest show, Running Wild. 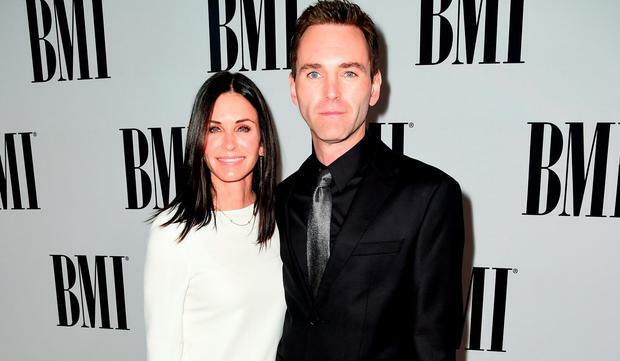 Courteney Cox and Johnny McDaid have landed in Ireland. The brunette beauty shared a photo of the pair alongside the update, looking ever the happy couple since reuniting after ending their engagement last year. Courteney will star in the survival show alongside champion ski racer Lindsey Vonn for two days of gruelling tasks. “It is raining and windy – the adventure with @courteneycox is going to be a big one!” wrote Co Down native Bear on Twitter, leaving no doubt that the challenges the stars endure will be intense. The Emerald Isle has been reported to be a potential venue for the couple as they prepare to walk down the aisle, with Ashford Castle in Co Mayo being named as a previous choice. 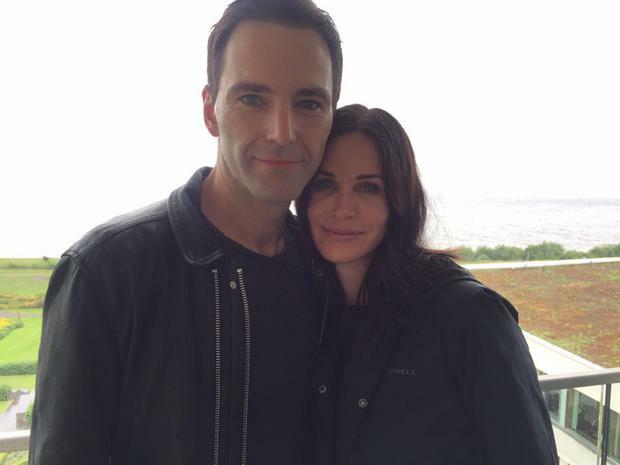 @NBCRunningWild it is raining and windy - the adventure with @CourteneyCox is going to be a big one!